Today I have a little gift for you. My amazing right-hand gal, Tina, had the brilliant idea of creating some free downloadable gift tags for you, and voila — here they are! You can download these pretties right here. I suggest printing them out on cardstock (regular paper will work too), then cut them out and add them to your holiday packages. Instant artsy flair. Speaking of Gifties. I’ve Got You Covered. If you’re in the market for some unique and useful gift ideas, I’ve put quite a few of my favorite Lifestyle Goodies, like notecard sets, journals, and insulated lunch bags on Super Sale. These handy goods are all printed with my designs and currently on sale through the rest of December. Find them here. I’ve also marked down all the Gift Certificates to my online courses by 20%. 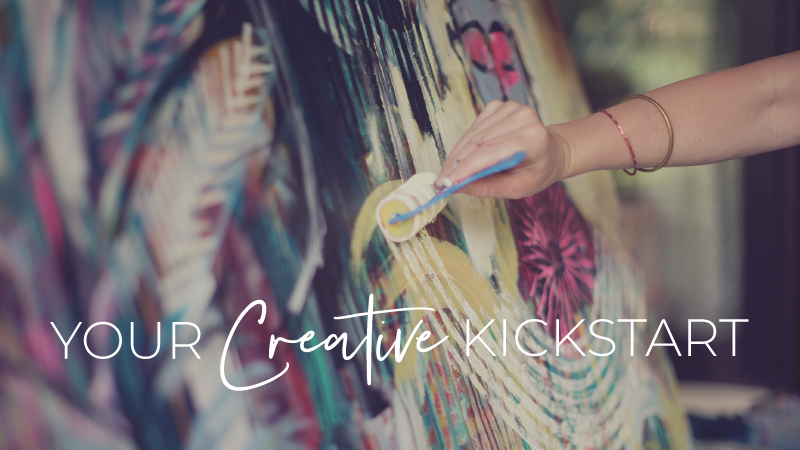 If you know someone on your list is curious about painting or ready to have a little reunion with their creative self, give the gift that keeps on giving! All courses offer Lifetime Access, so your beloved can move through at their own perfect pace. Find them here (you’ll need to scroll down on the page). Ok beauties, I hope this helps you find the perfect gifts to give.